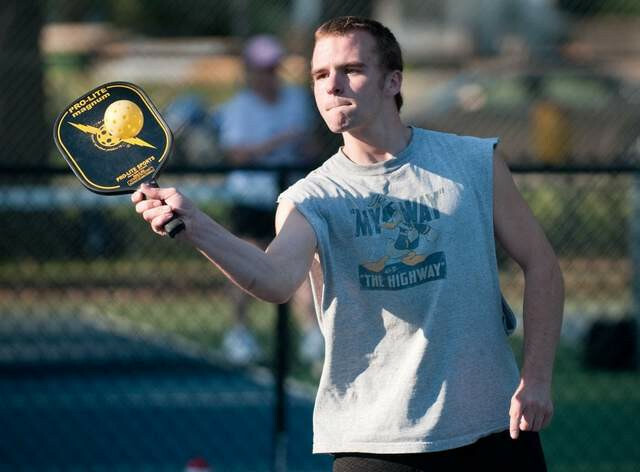 Places to play Pickleball, Enter Tournaments, clinics and more! 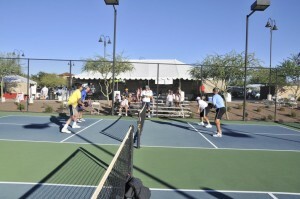 Place Categories: Outdoor Courts.Place Tags: michigan pickleball and whittier park. Time : Visit website for play times. 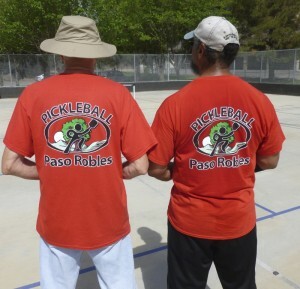 Here is a photo with Coach Mo from a recent Pickleball Clinic in Brevard NC.